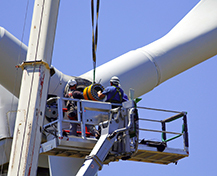 Launched in 2008, Green Power Academy address the shortfall in basic market information for organisations and individuals involved within the renewable energy industry. 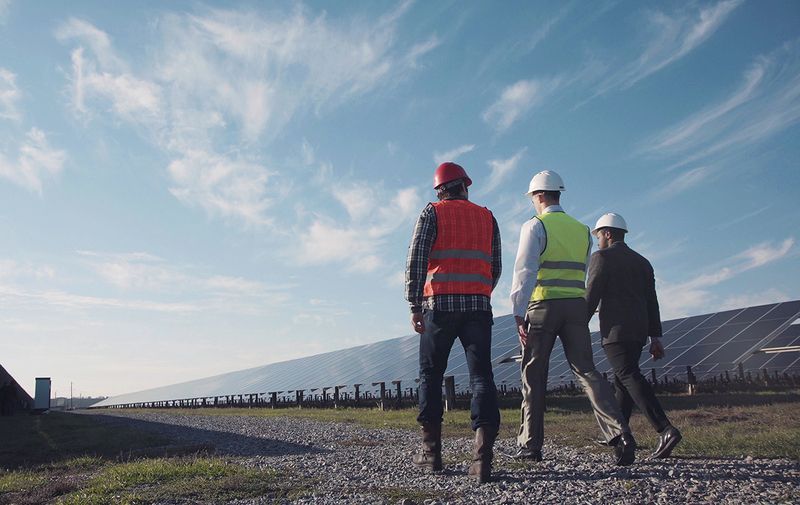 Having trained over 2,000 professionals across the global renewable energy space, our courses educate the worldwide business community and facilitate the rapid adoption of renewable energy. "Everything in the course was really important. Each technology had the appropriate information for me." 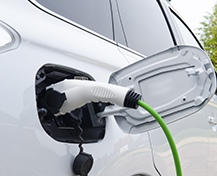 C alculate the impact of EVs on electricity supply, identify the key barriers to widespread EV integration and gain a full understanding of trends, scenarios and policy influences. 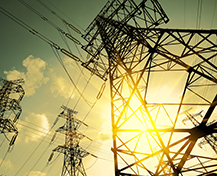 T his training course provides a comprehensive introduction to the market and competitive dynamics of grid-connected electricity storage, by a variety of means and at a range of scales. 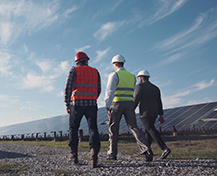 U nderstand the components of PPAs, their context of the wider contractual framework and insurance package and look into the development of key negotiation skills. 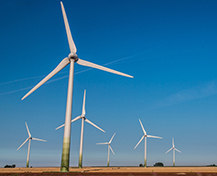 D evelop a complete market analysis on the renewable energy industry, covering renewable energy technology, planning, policy and profitability. 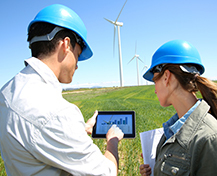 T his course on renewable energy modelling and financing presents the tools to analyse and structure renewable energy projects and to incorporate inherent risks required to navigate any renewable energy project. 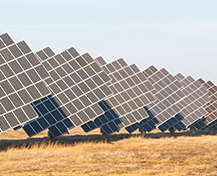 A strategic framework to understand the business models and peculiarities of solar energy projects and to deliver a structure on how to develop a financial model that allows in-depth quantitative assessment of key measures and risks. 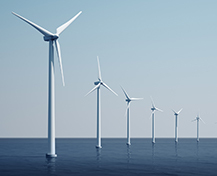 P roviding commercial leaders and finance experts with the knowledge to develop a sound and integrated cash flow model used to evaluate renewable energy projects. 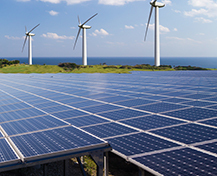 C overing the most effective financial strategies and latest market insight for immediate value and practical application in the renewable energy sector. P roviding a comprehensive and detailed understanding of the drivers of competitiveness for renewable power projects, where delegates are asked to pitch for a renewable energy tender and present a respective project analysis. O ur Solar Finance in Emerging Markets course will present the tools you need to analyse, optimize and structure solar energy projects of all sizes, both on and off-grid. 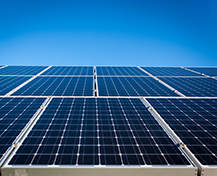 Solar systems come in all sizes, from small roof-top installations to utility-scale power plants. 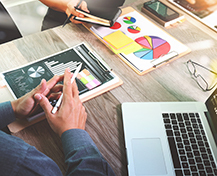 L earn how to take a structured and systematic approach to your business and investment planning, by examining both current market conditions and the questions of resilience and risk in the face of future change. A clear introduction to the technologies, operational issues and economic determinants in evolving and emerging grid infrastructure; with particular focus on the role of integrating renewable power generation. As well as delivering public courses, Green Power Academy can deliver tailor-made training days at your office. 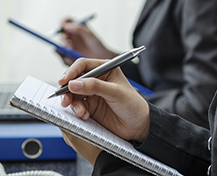 Our customised training courses are designed and delivered for the specific need of your company and your staff members, meaning everyone agenda is unique to your requirements. Better yet, they can be delivered whenever suits you and can be as long or short as you want.